Three prizes available. 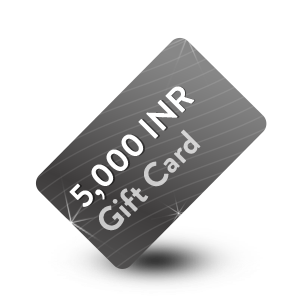 A Mastercard gift card worth 5,000 INR. Three prizes available. 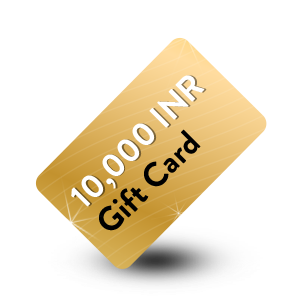 A Mastercard gift card worth 10,000 INR. It's a gold coin. Consectetur adipiscing elit, sed do eiusmod tempor incididunt ut labore et dolore magna aliqua. Ut enim ad minim veniam. One mega prize available. 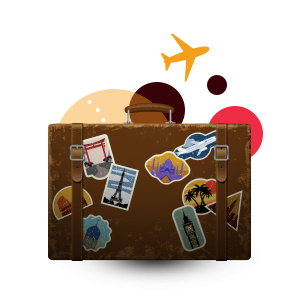 A 3 day, 4 night all expense paid trip to a popular holiday destination. Why upload a sales slip? We need proof that you have used or accepted a Mastercard. Don't worry, we only use your sales slip to validate the transaction so we can enter you into a drawing to win one of our exciting prizes! It's that easy. Be sure that the sales slip you upload indicates the Card Type is Mastercard. 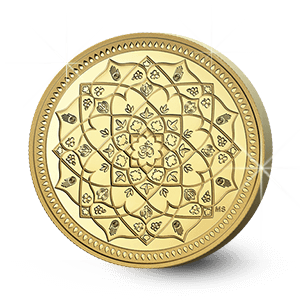 The date of the transaction must be between 8 November 2017 and 25 January 2018. All entries must be made by 12:00PM IST 26 January 2018. Take a picture from your phone or scan the receipt and upload. We accept JPEG, PNG or PDF files. Cards are so much better than cash… they're just like gold! Dip it. Scan it. Tap it. Swipe it. Click it. 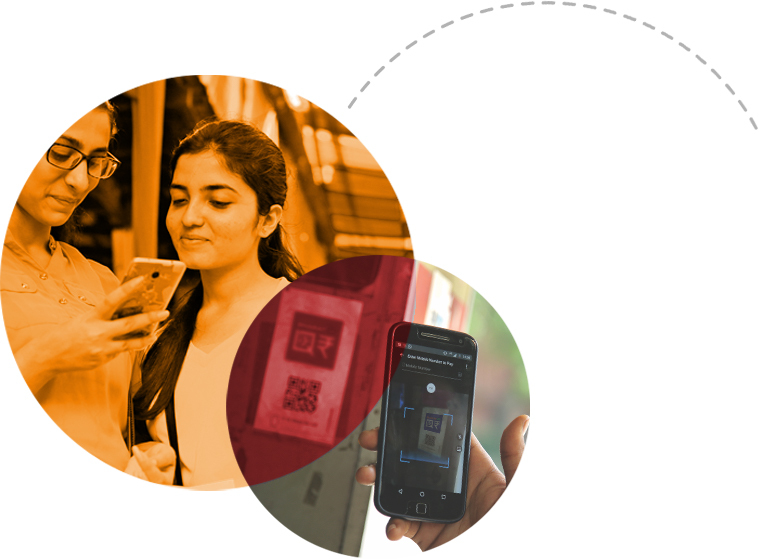 Mastercard and the Confederation of All India Traders are dedicated to a less cash India with open access to all digital payments. 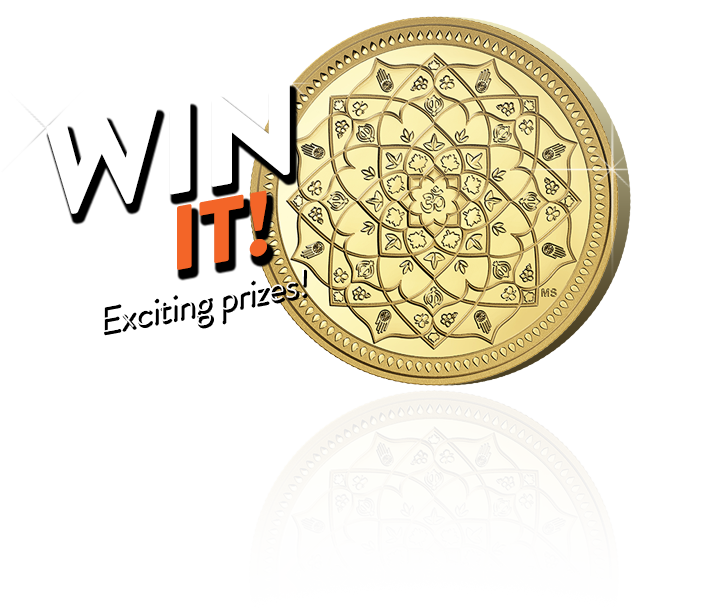 Right now, merchants and consumers have a chance to win gold and other exciting prizes. 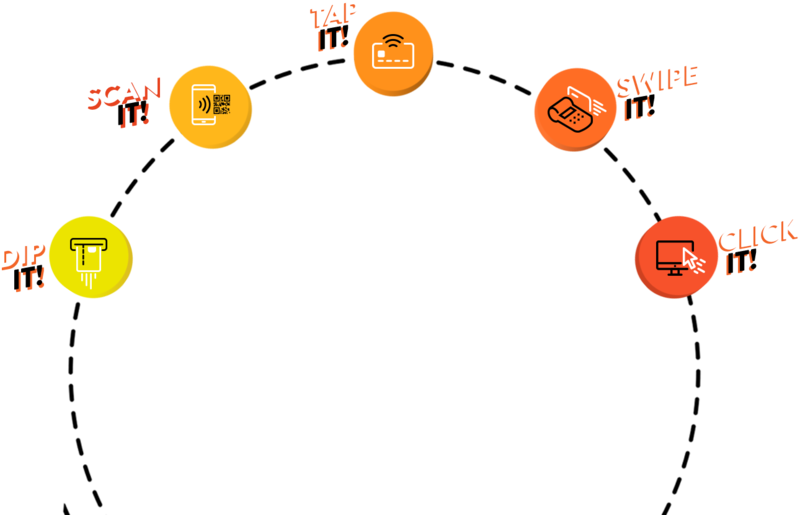 Just dip, scan, tap, swipe or click a Mastercard. Use or Accept Mastercard by 26th January for a Chance to Win the following prizes. 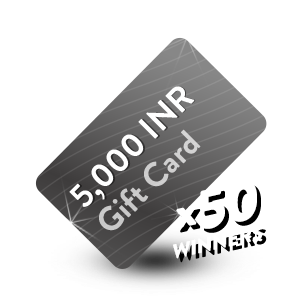 Fifty (50) prizes worth INR 5,000 for both merchants and associated cardholder for the transaction. 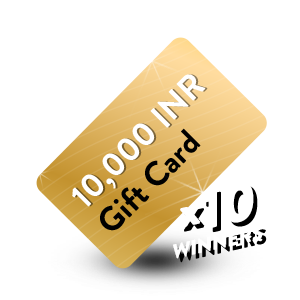 Ten (10) prizes worth INR 10,000 for both merchants and associated cardholder for the transaction. 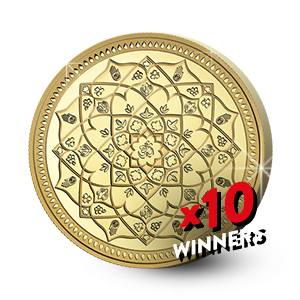 Ten (10) gold coins for both merchants and associated cardholder for the transaction. 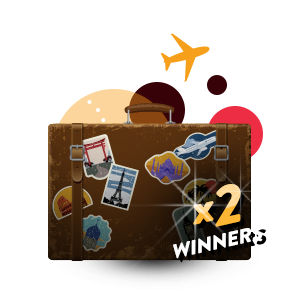 Two (2) Grand Prizes, a travel voucher for 4Days/3Nights worth INR 50,000 in value. 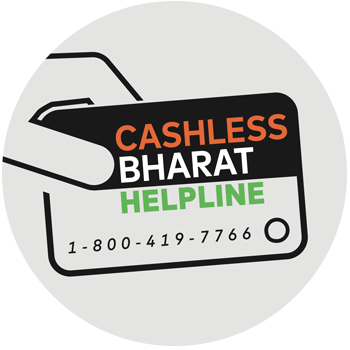 Let’s build a cashless India together! Use it and Accept it for India! 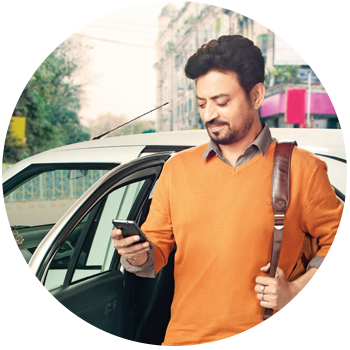 Mastercard is committed to the Government of India’s #DigitalIndia vision. 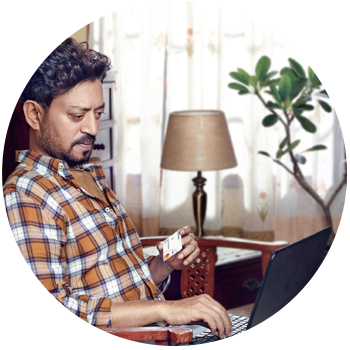 We’ve been here – and we’ll continue to be here – working and innovating for the good of India to build and advance payment acceptance infrastructure. 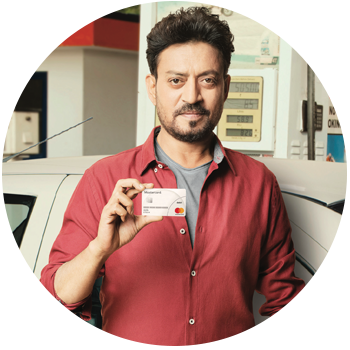 Mastercard has the capabilities, expertise and relationships needed to help India realize the power of a digital economy. 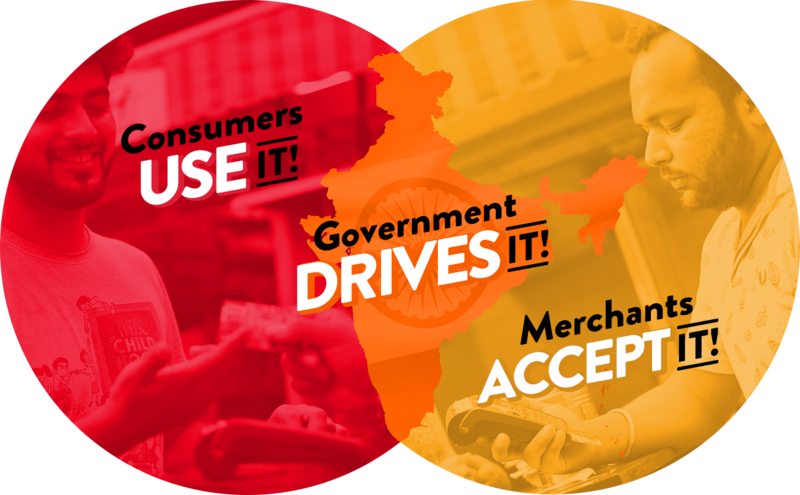 India benefits when consumers, businesses, and the government cooperate to increase adoption of digital payments. Consumers have more security and flexibility to spend without being limited to only the cash in their possession. Merchants enjoy increased sales, lower costs, and access to more customers. So when you use or accept a digital form of payment, you don’t just do it for you or your business. You do it to build a better India.